Founded in 2002, the Stewardship Roundtable has proven its ability to act quickly and effectively in a time of crisis, as well as plan for the long term. The roundtable approach allows local residents, industry, government and stewardship groups to address issues and take advantage of limited funding, to create the greatest good for the greatest number. When a drought hit the Cowichan Basin in 2003, Roundtable participants worked together to ensure that our basic water needs would continue to be met. 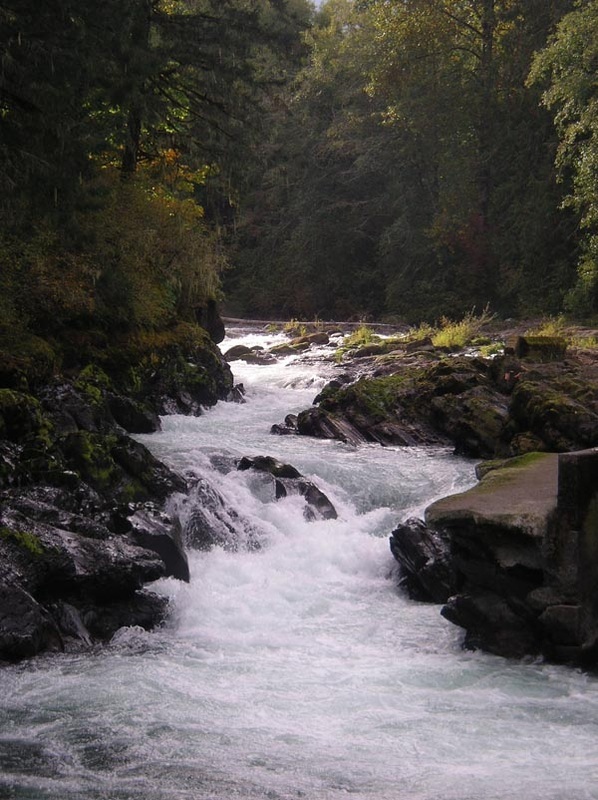 When low river flows threatened our Chinook salmon population in 2006, group members acted quickly to relocate spawning fish and protect this fragile species. When the Cowichan River was being clouded by fine clay from Stoltz Bluff, the Roundtable remediated the area and stopped the equivalent of 9 dumptruck loads per day from sliding into the river and suffocating river life. This project won an award for its efforts, but more importantly it protected an important ecosystem and resource for all who rely on it to survive. As independent groups and individuals we have different interests, but as Roundtable members we share a common understanding: the health of watersheds is key to the health of our families, businesses and environment. Please provide the reason you wish to be added to the list. Include any related organizations you belong to. The CSRT administrative team communicates about meetings, announcements, and circulate minutes via email. ​​As a public trust, BC Parks’ mission is to protect representative and special natural places within the province’s Protected Areas System for world-class conservation, outdoor recreation, education and scientific study.